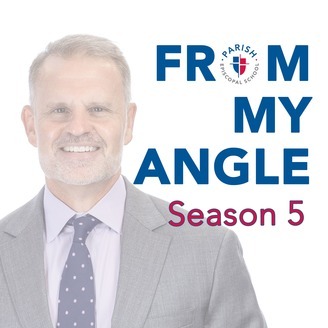 From My Angle are thoughts from a life-long educator and Head of Parish Episcopal School. Dave Monaco continues his thread of perspective during the 2018-19 school year. 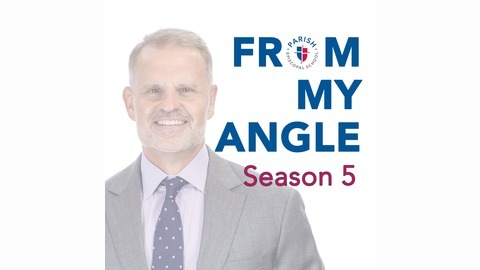 In this episode, he talks to sophomore Omari Hayes about his journey to and at Parish - coming from DISD and adjusting to the rigor of an independent school, performing on the field and in the theater, and leading in organizations like Leadership Institute and Student Diversity Leadership Council (SDLC).